You've been invited to the Summer BBQ or Christmas 'Party-of-the-year' - brilliant! 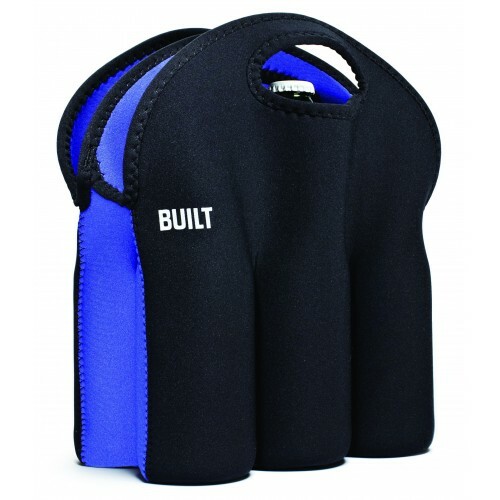 Built have proven that neoprene fabric isn't just for wetsuits. 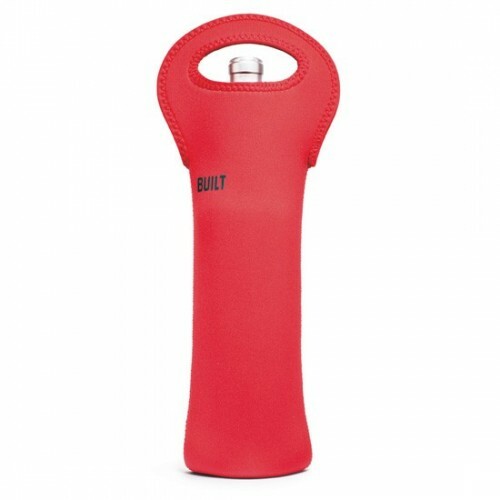 Their range of wine and beer totes have been lovingly crafted from this versatile fabric that feels great, protects your glass bottles, and most importantly, keeps your drink cool for hours. Plus, we're offering FREE DELIVERY on all orders (for any products) placed from Sunday 23/11/14 until midnight Saturday 29/11/14. Use Coupon Code BUILT in the Coupon Code field when you place your order. This Built Wine Tote is the original classic.The best thing about this bag? It neatly flat-packs away when not in use. 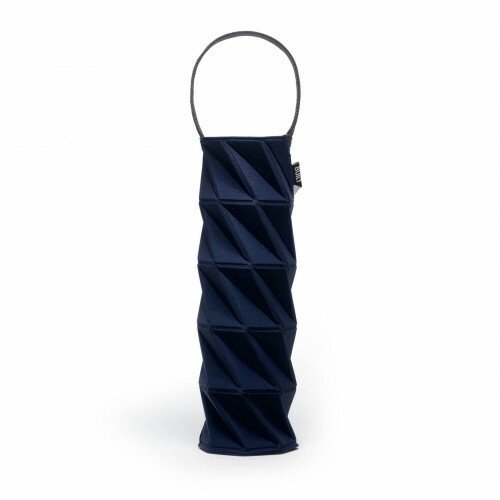 This Wine Tote is an object of beauty, which stylishly pays homage to the Japanese art of Origami. We also love the way the design allows this tote to be folded down for easy storage. Forget about the dodgy carton that might break on-route - this Six Pack Tote is the only way to carry your precious Six Pack. 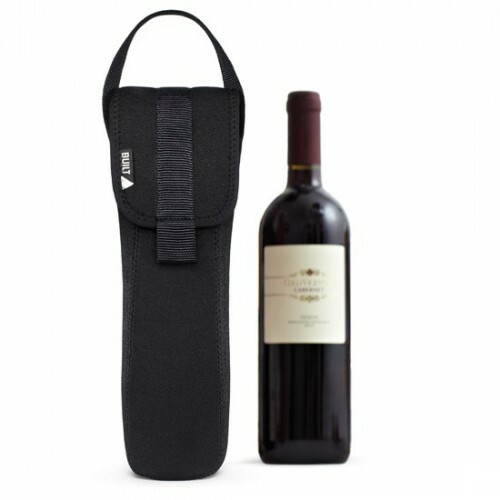 This is a stylish Tote with a flap-over design to completely protect your bottle of wine from the elements.